Great opportunity to own this 3 Bedroom 2.5 Bathroom Condo in Garden Walk Subdivision. Home has a patio, shed and fenced area. This would make a great first home or rental property. Built in 1972 this home may need enhancements and updates but worth taking a look at. From E 56th St, Head south on Garden Walk Dr, Turn right toward Greenview Dr, Turn left onto Greenview Dr, Destination will be on the right. 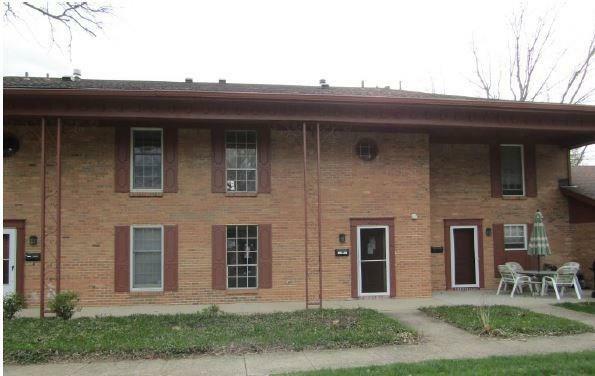 The details on 5528 Greenview Drive: This condo located in Drexel - Windridge, Indianapolis, IN 46220 is currently for sale for $39,600. 5528 Greenview Drive is a 1,408 square foot condo with 3 beds and 2.5 baths. 5528 Greenview Drive is in the Drexel - Windridge neighborhood of Indianapolis and has a WalkScore® of 35, making it car-dependent. This condo is in the attendance area of Eastwood Middle School, John Strange Elementary School, and North Central High School. Listing Courtesy of: MIBOR and Owners.com.